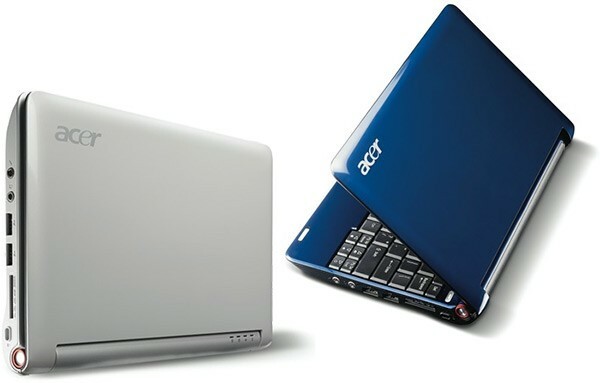 Acer’s top-selling Aspire One is set to break into 10-inch territory as early as February or March. This according to Scott Lin, Acer Taiwan president. Also on the books are 12.1-, 13.3-, and 15.6-inch LED-backlit laptops for 2009 — a 14.1-incher should hit this year with a price of NT$40,000 or about $1,200 of the green, presidential stuff.